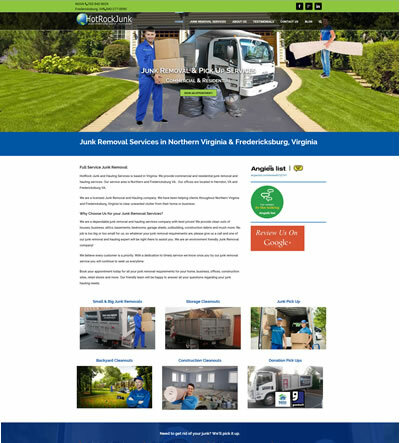 Easy to use simple web design for a junk removal company located in Herndon, Fairfax County, Northern Virginia. 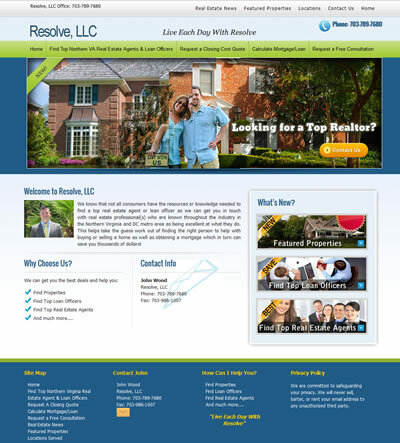 The website also has a photo gallery that the client can easily update. 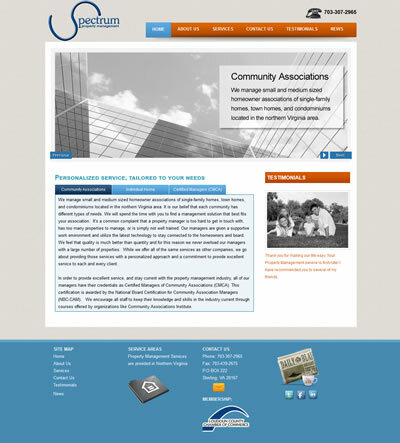 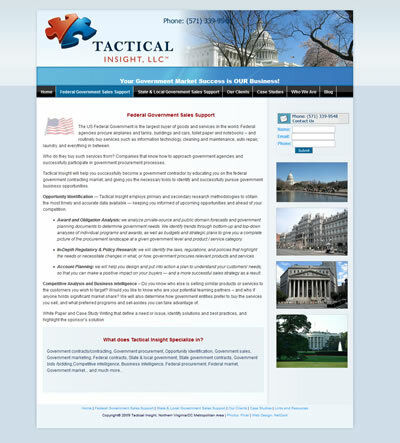 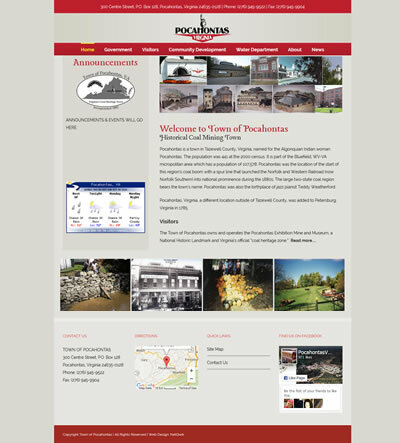 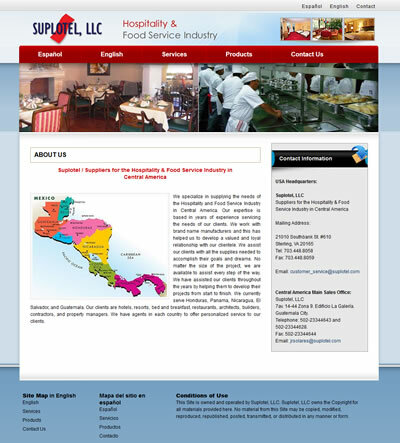 Corporate Web Design, Washington, DC, Metropolitan area.